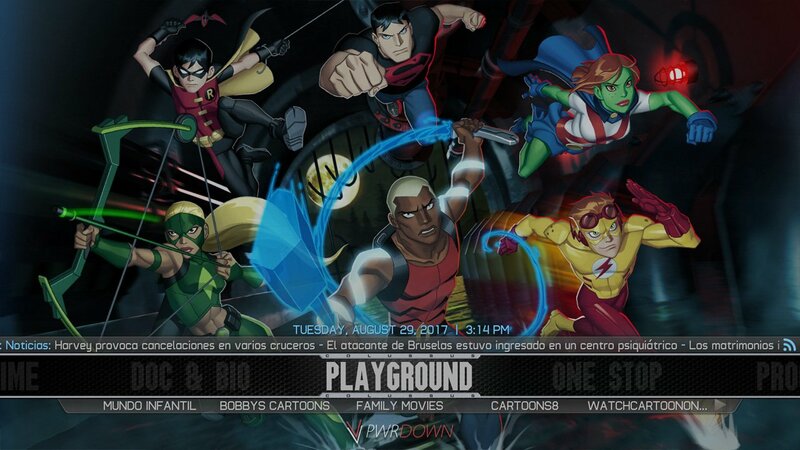 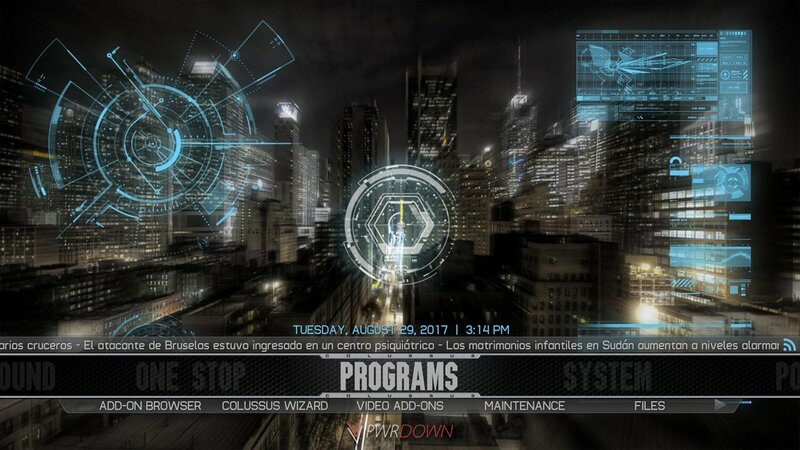 In this guide, we’ll give you a preview, review and installation instructions for the Kodi Colossus Build for Kodi Krypton from the Smash wizard/Kodi stuff repository. 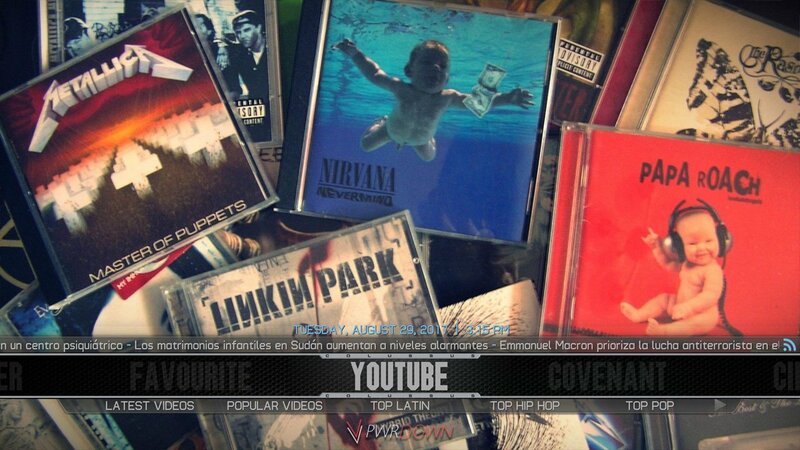 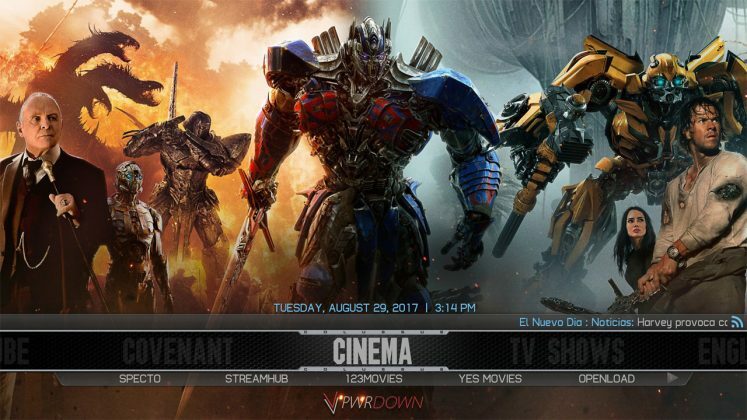 Make sure to check out our new Kodi Builds section for more great builds. 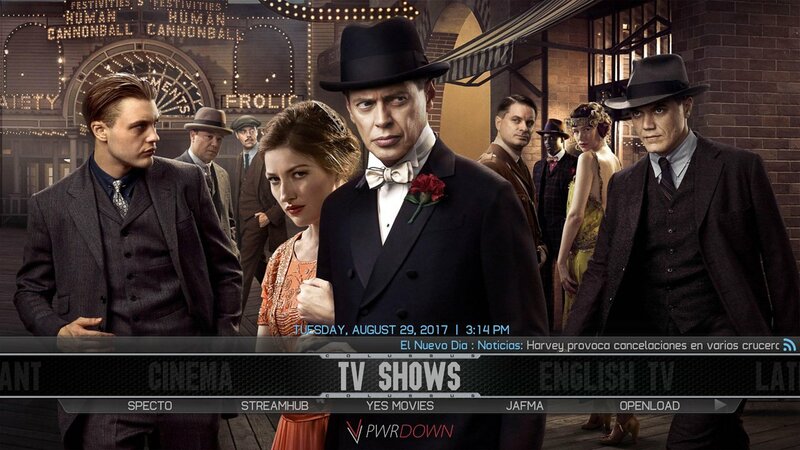 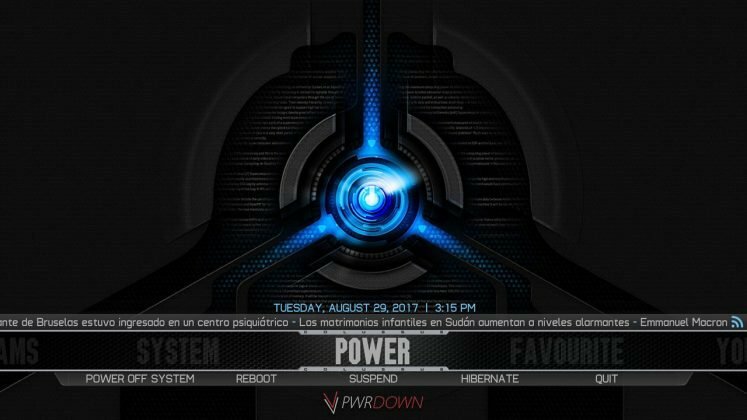 The Colossus Build for Kodi looks great, it uses a heavily customised Aeon Nox Skin, which looks sleek and much more modern than the original. 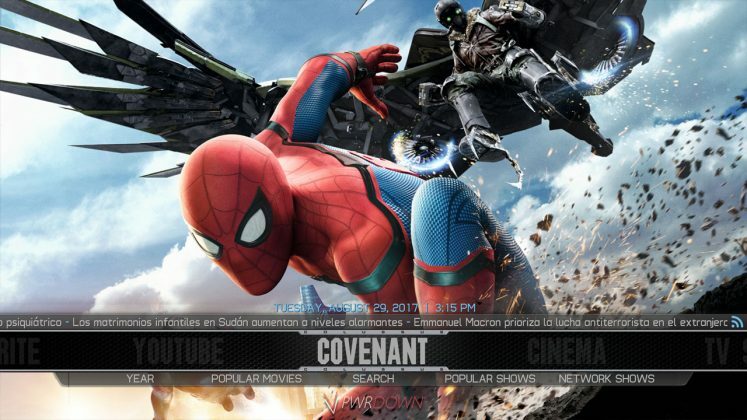 Colossus is easy to install, done so through the Smash Wizard which has a lot of other Kodi Builds. 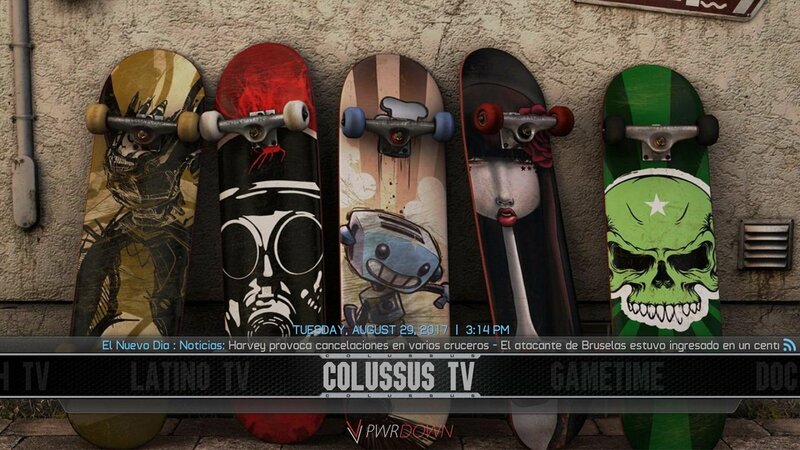 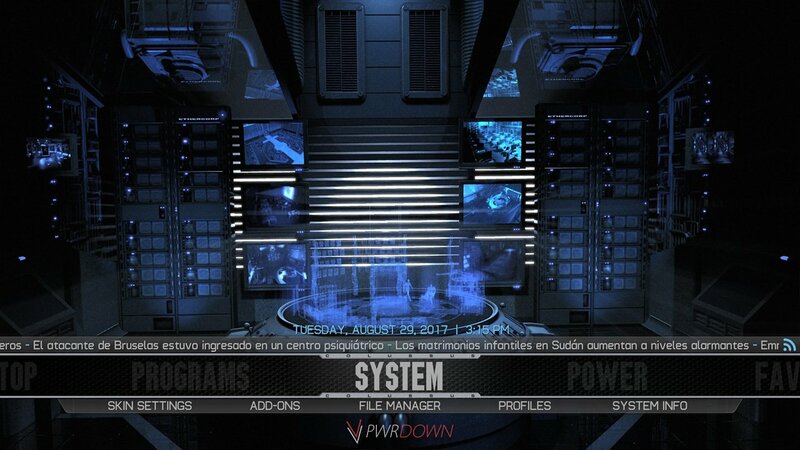 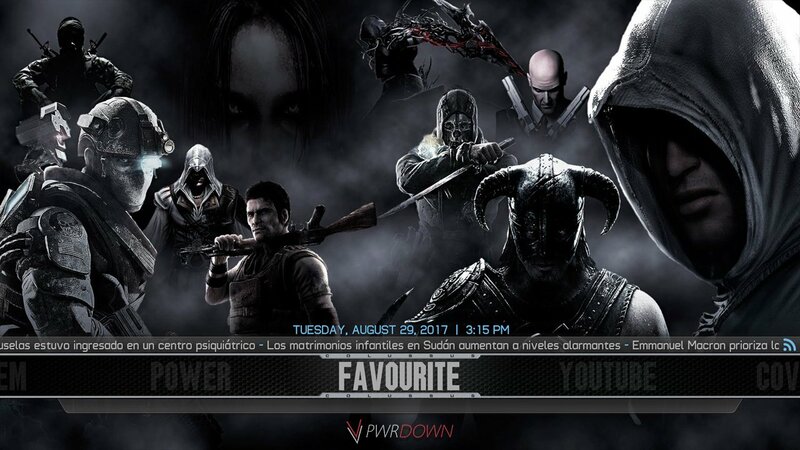 The Colossus Build has categories for Cinema, Colossus, Covenant, Documentaries, English TV, Favourites, Game Time, Latino, One Stop, Playground, Power, Programs, System, TV Shows and YouTube. 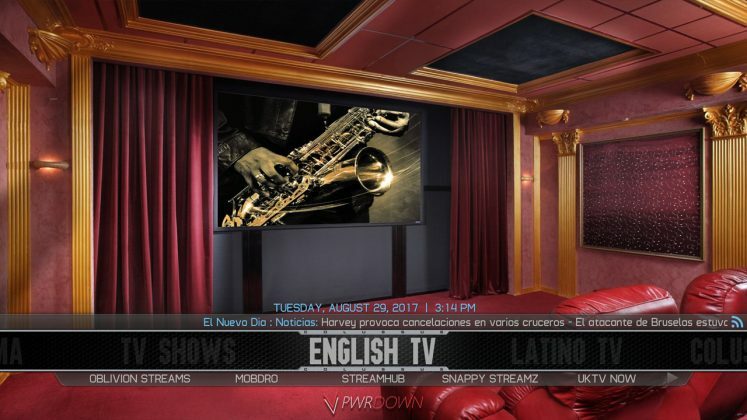 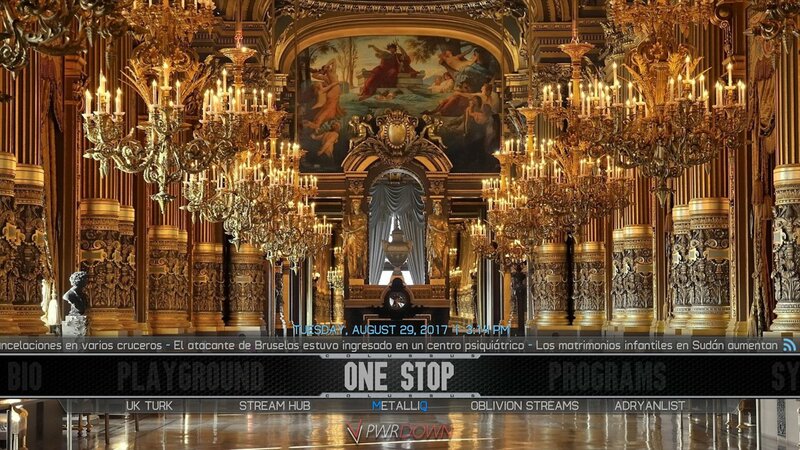 Some add-ons featured in this Kodi Builds include Covenant, Specto, Stream Hub, Oblivion Streams, and Sports Devil.